BOURBON COKE FLOATS, DONUT CHEESEBURGERS, JAPANESE FRIED CHICKEN, PORKY FRIES, KORRITOS, GREEN JUICE, & FARM FRESH PRODUCE… that’s what we’re talking about! 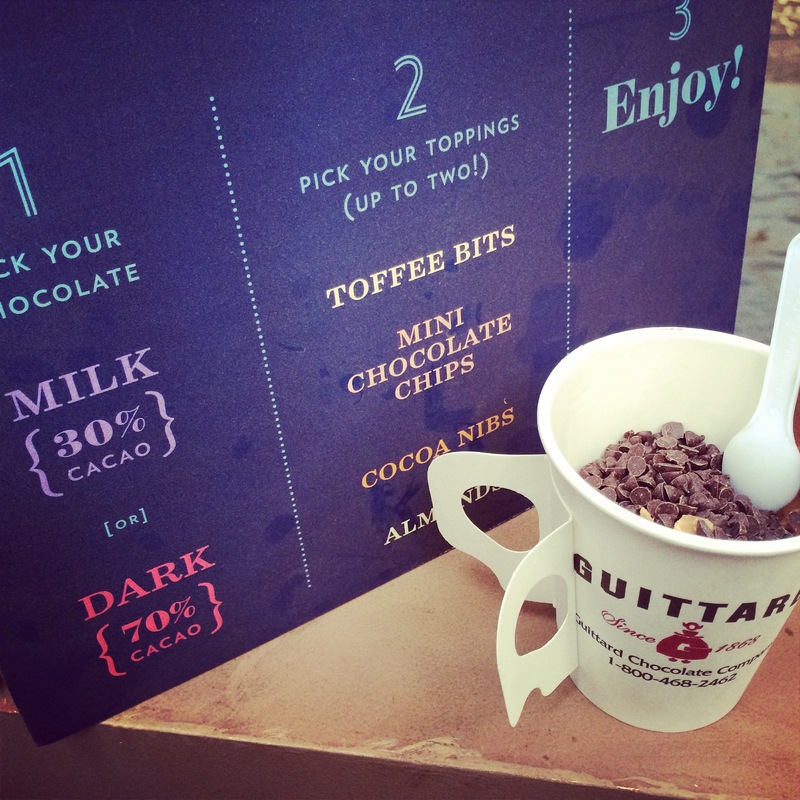 Outside Lands Music & Arts Festival announces another mouthwatering food and drink lineup for its eighth annual edition. 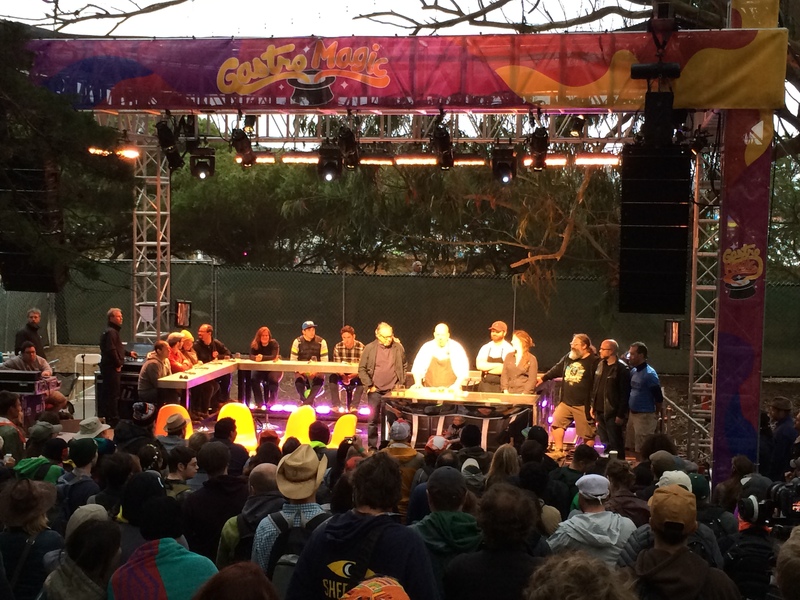 Given producers’ insatiable creativity and love for Northern Californian food and drink, Outside Lands offers over 200 menu options, found within six unique experiences: A Taste of the Bay Area, Wine Lands, Beer Lands, Choco Lands, Cheese Lands, and GastroMagic, which was introduced in 2014 as a fully programmed stage devoted to fantastical culinary entertainment. 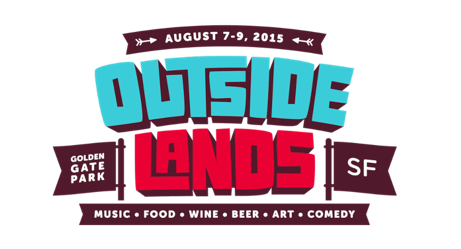 Outside Lands will once again take place in San Francisco’s historic Golden Gate Park August 7-9, 2015. 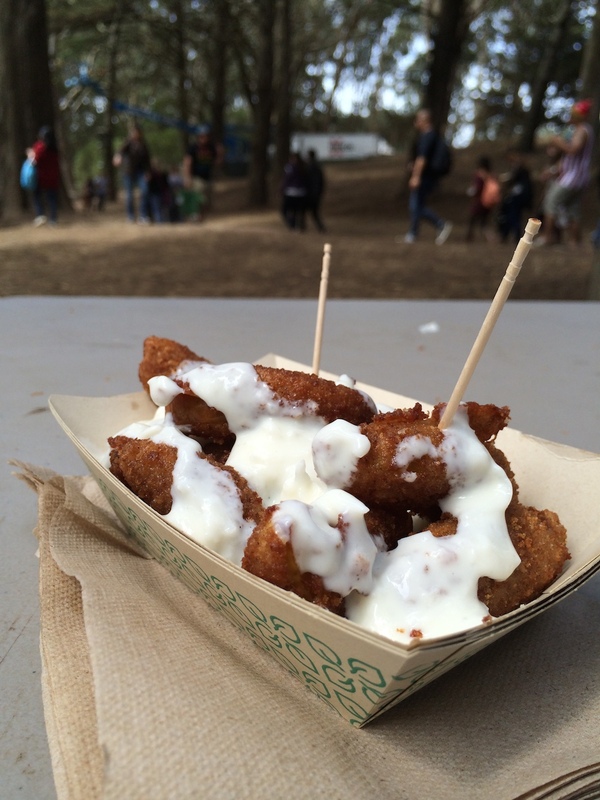 Our BakeSpace team will be heading to Outside Lands this year… but here’s a preview! Follow us @BakeSpace on Twitter & Instagram for real-time food finds at the event! 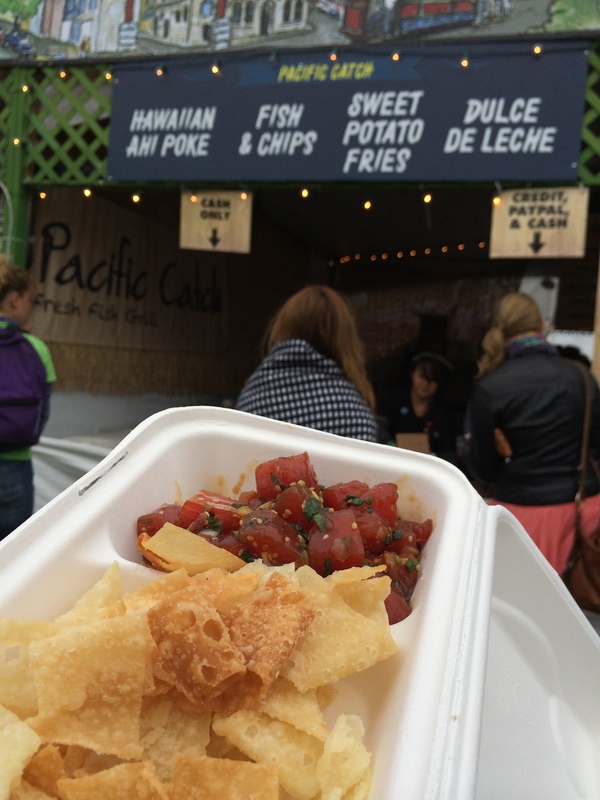 The food wonderland that is A Taste of the Bay Area is folded directly into the Outside Lands experience, allowing festival-goers to catch performances like Elton John, Mumford and Sons and The Black Keys, while also choosing from 78 restaurants, food trucks and food carts, 12 of which are new. This year, the three-star, classic Cal-Ital restaurant Delfina joins A Taste of the Bay Area, as does Russian Hill hot spot Stones Throw, the modern and Mexico City inspired La Urbana, chef-driven sandwiches from Liza Shaw and Merigan Sub Shop, coffee masters Sightglass Coffee, and Indian street food devotees Raj + Singh, to name a few. San Francisco all-star chef and restaurateur Michael Mina will foray into Outside Lands’ VIP experience with Michael Mina’s Tailgate. A towering beer mug reading “Ye Ole Beer Lands,” beckons brew lovers into Beer Lands. 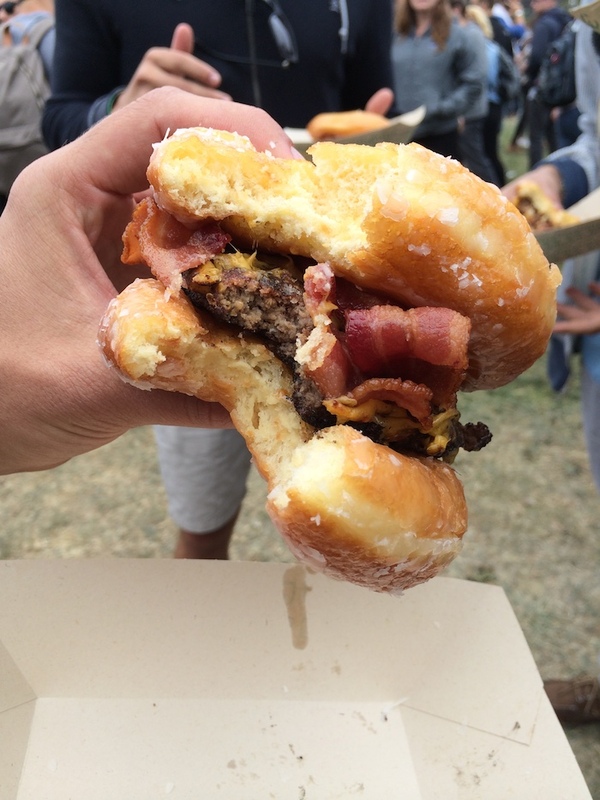 In exciting news, this year, Beer Lands will include a food experience. Leading the way for this new addition will be The Monk’s Kettle. This pioneer in the gastropub movement will be serving the perfect salty companions to chilled ales –pretzel knots and sausages in a pretzel bun. As always, Dave McLean, Owner of San Francisco’s Magnolia Brewing Company and Alembic Bar, will curate the Beer Lands lineup. Appropriately, McLean fell in love with Northern California beers while pairing them with live music (Grateful Dead concerts to be exact), and he now makes some of the best beer in San Francisco. In its fourth year, Beer Lands gathers 32 breweries, hailing from San Francisco, Napa, Sonoma, Half Moon Bay and Berkeley, that epitomize Northern California’s powerful craft beer culture. Six welcome newcomers to Beer Lands 2015 include two urban, small-batch breweries that launched just this past year, Local Brewing Co. and Fieldwork, as well asHenHouse, Half Moon Bay, Napa Smith and St. Florian’s. One of the country’s foremost craft breweries, Sierra Nevada Brewing Co., will also return to Beer Lands. Sierra Nevada’s Beer Ambassador Terence Sullivan will bring Beer Camp back to the Hellman Hollow Field and will feature Sierra Nevada’s special festival brew, the Outside Lands Saison, on tap from the brewery’s signature solar-powered trailer. Gastro Magic Stage: BBQ Chat with Lewis Black, Dave McLean, Paul Grieco and Dave Smith. 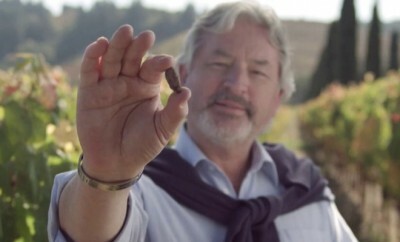 Unlike any other music festival experience, Outside Lands offers Wine Lands, and the chance to discover 37 top regional winemakers pouring more than 120 wines, as led by the award-wining wine expert, Peter Eastlake. Under Wine Lands’ ornate tent, complete with chandelier lights inspired by grapevines, guests can pass through for the perfect wine for their next show, or can linger to chat with winemakers about everything from harvest to biodynamic practices to wine pairings. Wine Lands’ outdoor Courtyard offers picnic tables and wine barrels to post up at, as well as a 1920s vintage sink with wine on tap. Wine Lands sees 11 new winemakers this year. 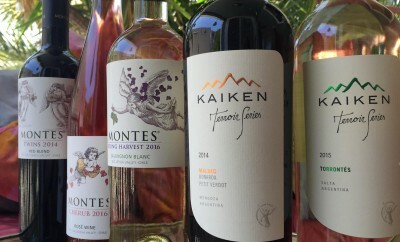 Several exciting newcomers include the iconic Chateau Montelena, Buena Vista Winery and Vineyards – the oldest winery in Sonoma dating back to 1857, andCrossBarn by Paul Hobbs, known for its commitment to sustainable winemaking. Two urban wineries join the bill with Bluxome Street Winery in San Francisco andDashe Cellars from Oakland. Welcoming the Pacific Northwest at large, Wine Lands will also see three Oregon makers this year: Mouton Noir, Union Wine Co., and SakéOne. 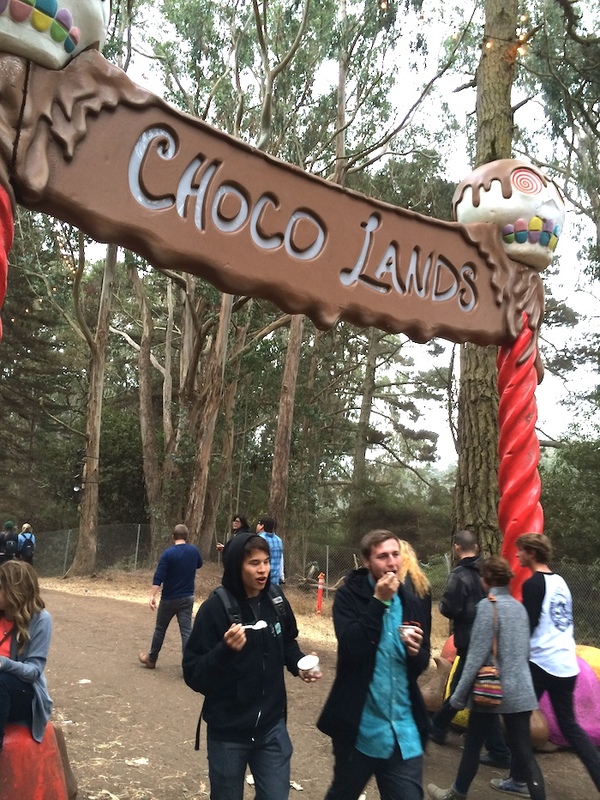 Since there is nothing better than ending a meal at Outside Lands in an enchanting and decked-out forest full of rich, sugary and locally made desserts, Choco Lands returns. Guittard Chocolate Company, the oldest, continuously family-run chocolate company in the United States will be back to serve Melted Chocolate Bars, as will dessert veterans Sharona’s Chocolate Shop with Chocolate Dipped Brownies, Chocolate Dipped Peanut Butter Cups, and Chocolate Dipped S’mores,Candybar Dessert Lounge with Hot Chocolate to beat the August chill, Kara’s Cupcakes with Artisan Cupcakes and Epic Cookies with Chocolate Crackled Cookies, White Chocolate Macadamia Cookies and Two Percent Milk for dunking. Now in its third year, Cheese Lands will be curated by Thalassa Skinner of Culture, America’s magazine for cheese lovers, in partnership with Napa Valley’s Long Meadow Ranch. Cheese Lands will feature expansive cheese and charcuterie selections where artisan producers will engage in educational discussions about the best of the Bay Area’s cheese. 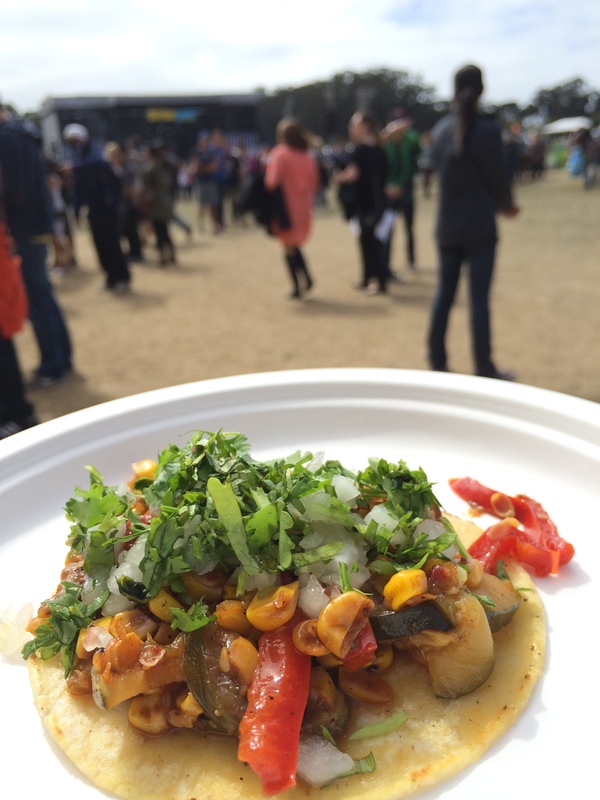 GastroMagic debuted at Outside Lands in 2014 as a fully programmed stage devoted to fantastical culinary entertainment. 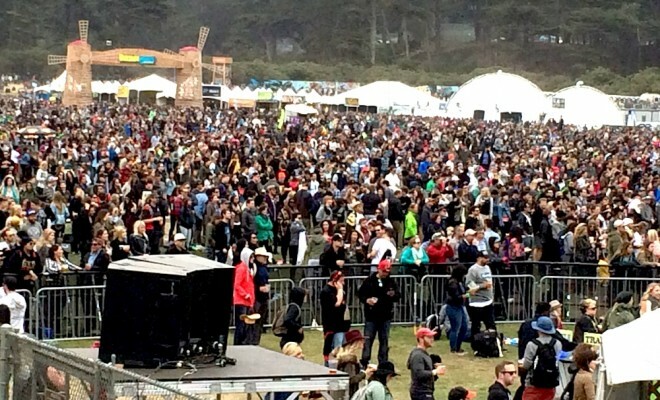 It will return to Outside Lands in 2015. Stay tuned for its lineup and programming. Hi! I’m Babette, the Founder of BakeSpace.com. 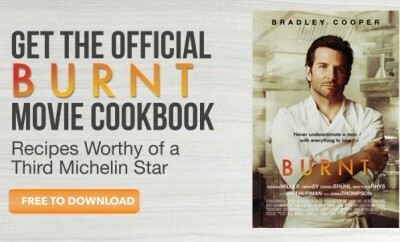 You can also find me on BAKESPACE.COM and on Twitter @BAKESPACE.